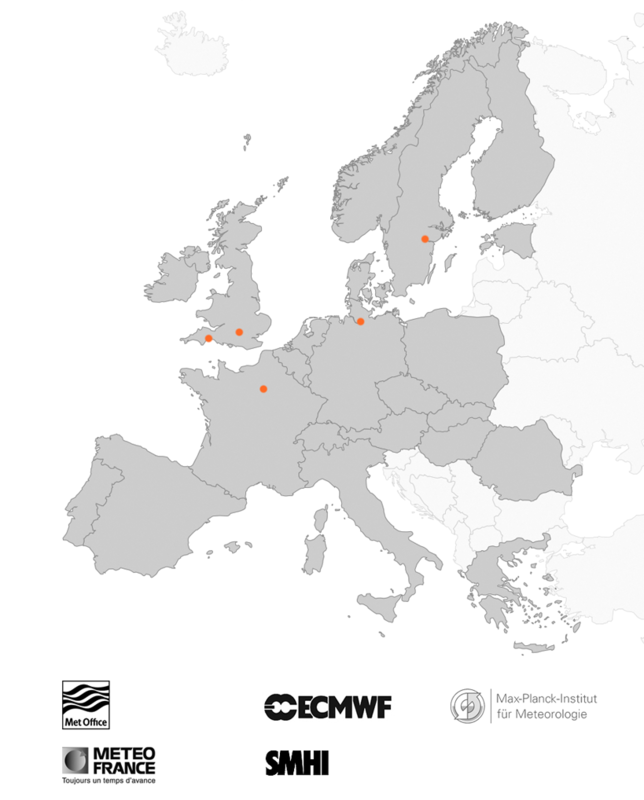 In 2010 the first phase of the CCI programme kicked-off with ten CCI projects dedicated to ECV data production, based on the application of selection criteria approved by ESA member states, and taking account of independent expert advice from the CCI Climate Science Advisory Board (CSAB) and the ESA Earth Science Advisory Committee (ESAC). Early ESA status reports were made available in January 2011 and April 2011. These each addressed a specific ECV and each comprised a consortium of partners divided into three groups : EO Science Team, responsible for satellite retrieval algorithm development ; Climate Research Group, responsible for providing climate user requirements, assessing the quality of the ECV products, and demonstrating their value ; System Engineers, responsible for the development and operation of the data processing systems. Following the allocation of new resources to the programme, three more CCI projects for ECV data production were initiated in January 2012. Details are provided in the ESA status report on the CCI programme which soon followed in September 2012. In 2014 the Ice Sheets CCI was split into two parallel contractual activities, with the original project on the Greenland Ice Sheet continuing and alongside this, a new project commencing on the Antarctic Ice Sheet. The first seven years of the CCI programme of work for ECV production has been split into two phases, the details of which are available in the form of a description of the programme, its projects and their guidelines when the programme launched in 2010. 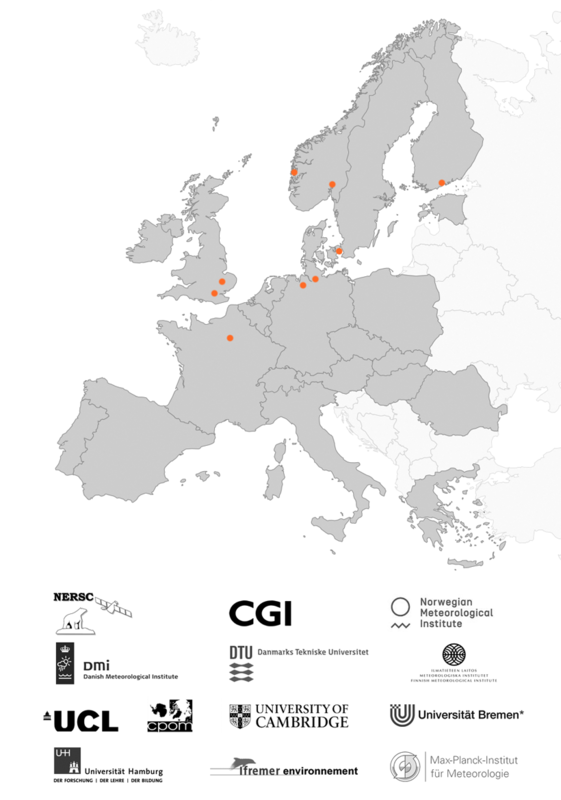 In addition to these fourteen CCI ECV projects, the programme includes five supporting projects. 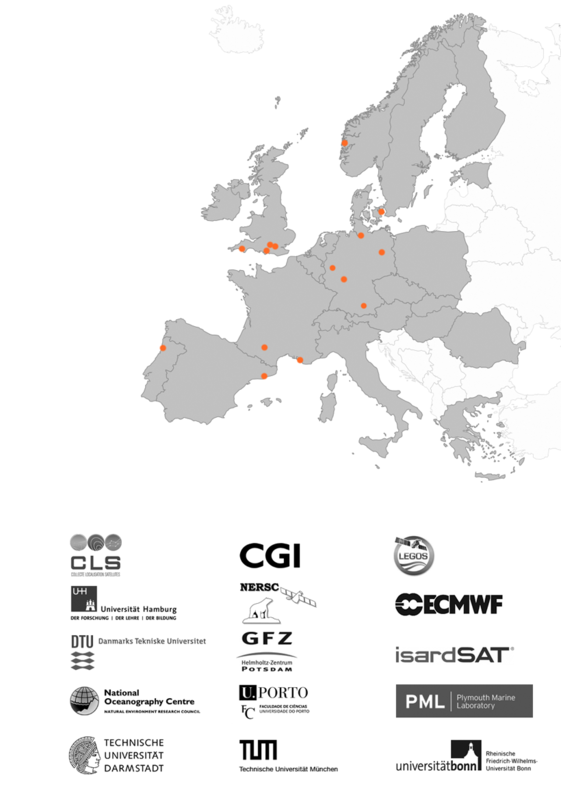 The Climate Modelling User Group (CMUG), was initiated in 2010 to ensure a strong participation of the climate modelling user community, particularly for the combined use of multiple ECV products, and provides a dedicated forum through which the Earth Observation data community and climate modelling community can work closely together. 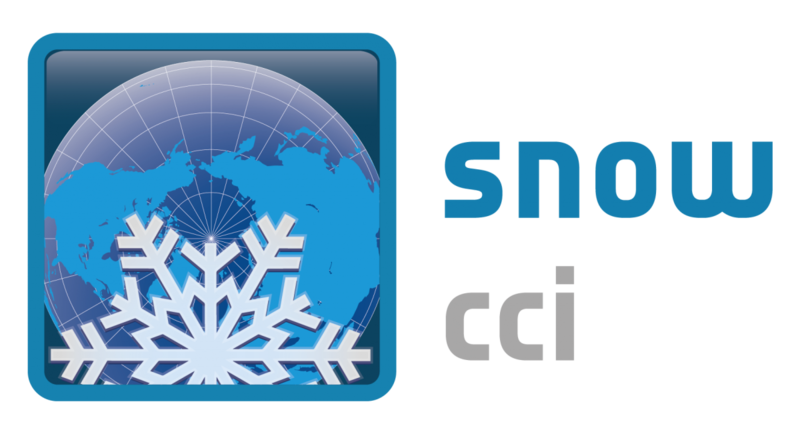 The CCI Open Data Portal project aims to make CCI ECV data products freely and easily accessible. The CCI Toolbox will provide a convenient means to combine and analyse CCI ECV data products. 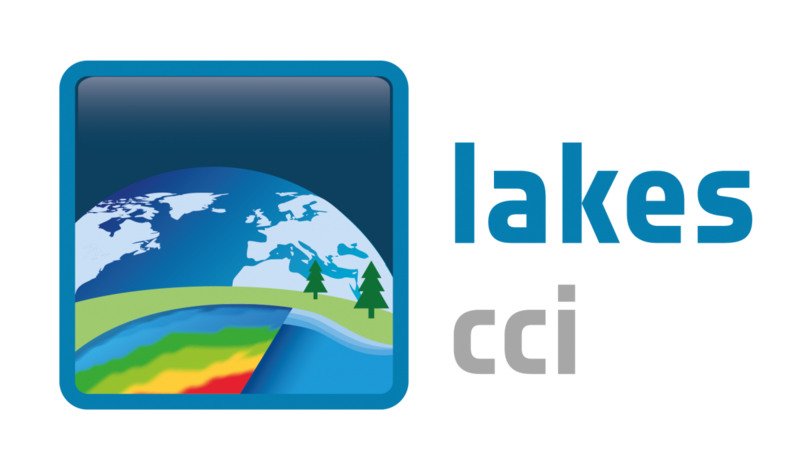 The CCI Visualisation Tool is an interactive communications aid to showcase the CCI programme at climate conferences and exhibitions. 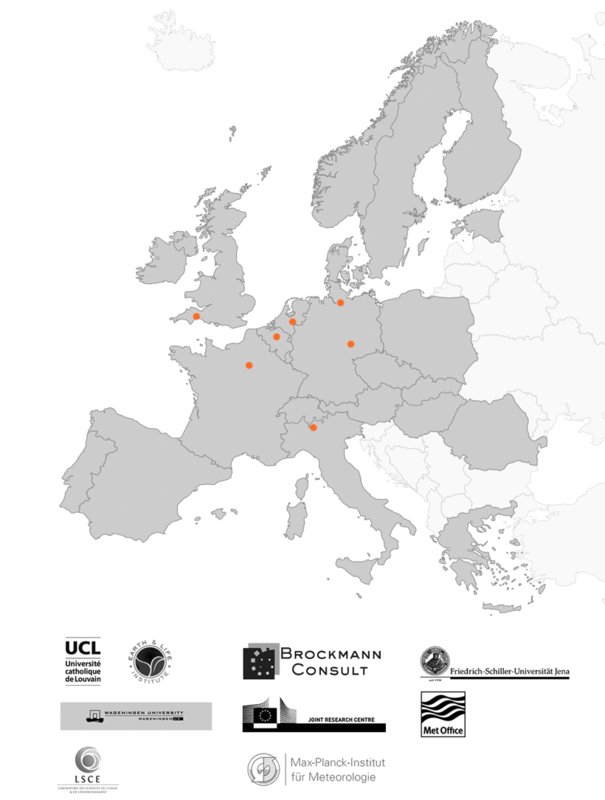 Project consortium: German Aerospace Center (DLR), Finnish Meteorological Institute (FMI), Oxford University, Rutherford Appleton Laboratory (RAL), Swansea University, Universitat Bremen, Centre National de la Recherche Scientific, Royal Netherlands Meteorological Institute (KNMI), Belgian Institute for Space Aeronomy (BIRA), HYGEOS, Freie Universitat Berlin (FUB), Norwegian Meteorological Institute (MetNo), Max-Planck Institute for Meteorology (MPI-M), Norwegian Institute for Air Reearch (NILU), Paul-Scherrer-Institut (PSI). Science Leads: Thomas Popp (DLR), Gerrit de Leeuw (FMI). Project Managers: Thomas Popp (DLR), Miriam Kosmale (DLR). Latest Newsletter: Sep 2015 (COP-21). Project consortium: University of Leeds, Centre for Polar Observation and Modelling (CPOM), ENVironmental Earth Observation IT GmbH (ENVEO), German Space Agency (DLR), Technical University of Dresden (TUDr), Technical University of Munich (TUM), University College London (UCL), Danish Technical University (DTU), Science & Technology AS (S&T), British Antarctic Survey (BAS), Alfred Wegener Institute (AWI), University of Utrecht, University of Exeter, Technical University of Delft (TU Delft). Science Lead: Andrew Shepherd (U Leeds). Project Manager: Dag Evensberget (S[&]T). Latest Newsletter: Sep 2015 (COP-21). 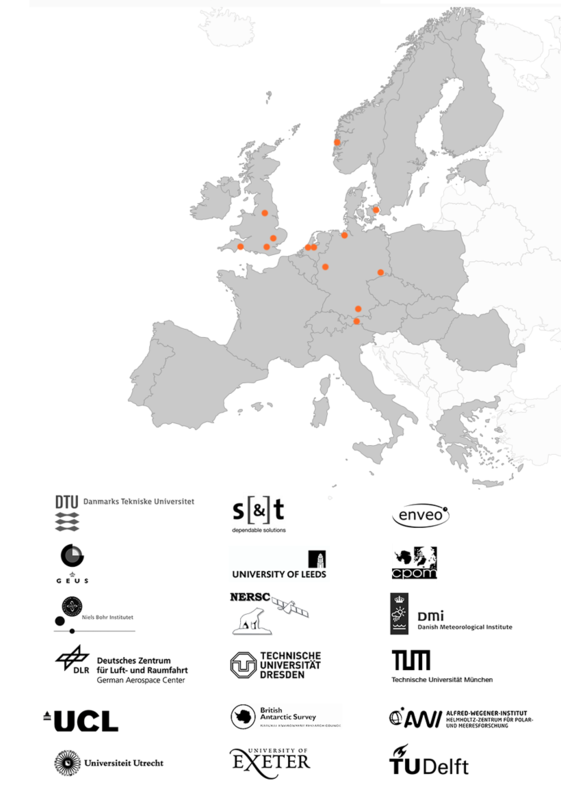 Project Consortium: Deutscher Wetterdienst (DWD), Rutherford Appleton Laboratory (RAL), University of Oxford, Free University of Berlin (FUB), Institute for Space Sciences, Swedish Meteorological and Hydrological Institute (SMHI), Koninklijk Nederlands Meteorologisch Instituut (KNMI), Laboratoire Meteorologie Dynamique (LMD), Swiss Federal Institute of Technology Zurich (ETH), Federal Office of Meteorology and Climatology (MeteoSwiss). Science Lead: Rainer Hollman (DWD) Project Manager: Martin Stengel (DWD). Latest Newsletter: Sep 2015 (COP-21). 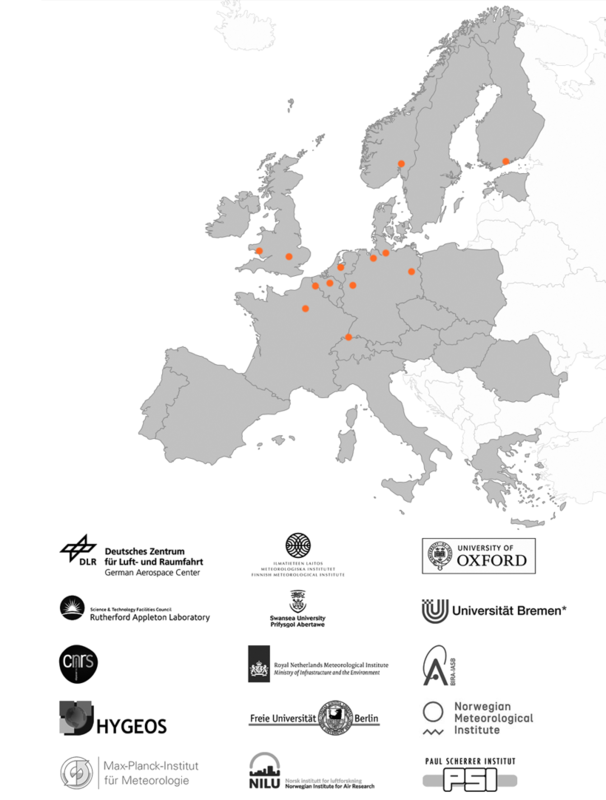 Project consortium: University of Alcala (UAH), University of the Basque Country (EHU), University of Leicester (UL), University College London (UCL), School of Agriculture - University of Lisbon (ISA), Brockmann Consult GmbH (BC), Max Planck Institute for Chemistry (MPIC), Institut de Recherche pour le Developpement (IRD) , Laboratoire des Sciences du Climat et l'Environnement (LSCE) and Stichting VU-VUmc (VUA). Science Lead: Emilio Chvieco (UAH). Project Manager: M. Lucrecia Pettinari (UAH). Latest Newsletter: May 2016 (LPS Special). 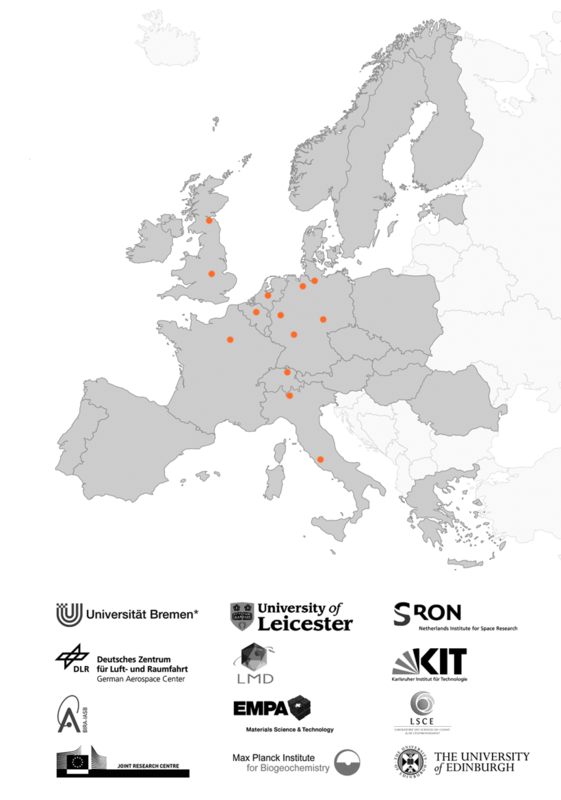 Project consortium: Universitat Bremen, Institute of Environmental Physics (IUP), University of Leicester, Department of Physics and Astronomy, Netherlands Institute for Space Research (SRON), Deutsches Zentrum fuer Luft- und Raumfahrt (DLR), Laboratoire de Meteorologie Dynamique (LMD), Karlsruhe Institute of Technology (KIT), Belgian Institute for Space Aeronomy (BIRA), Swiss Federal Laboratories for Material Testing and Research (EMPA), Laboratoire des Sciences du Climate et de l'Environment (LSCE), European Commission Joint Research Centre (JRC), FastOpt GmbH, Max-Planck-Institute for Biogeochemistry (MPI-BGC), University of Edinburgh, The Inversion Lab Thomas Kaminski Consulting. Science Lead: Michael Buchwitz (U Bremen). Project Managers: Hartmut Boesch (U Leicester), Maximilian Reuter (U Bremen). Latest Newsletter: Sep 2015 (COP-21). Project consortium: University of Zurich, Dept of Geography (GIUZ), Environmental Earth Observation (ENVEO), University of Oslo, Department of Geosciences (GUIO), University Of Leeds School of Earth and Environment, Gamma Remote Sensing AG, World Glacier Monitoring Service (WGMS), National Snow and Ice Data Center (NSIDC), Swiss Federal Institute of Technology (ETH), Norwegian Water Resources and Energy Directorate (NVE), University of Innsbruck, Institute for Meteorology and Geodynamics. Science Lead: Frank Paul (GIUZ). Project Manager: Tobias Bolch (GIUZ). Latest Newsletter: Sep 2015 (COP-21). Project consortium: Danish Technical University, Space Department (DTU Space), Science & Technology AS, ENVironmental Earth Observation IT GmbH (ENVEO), Geological Survey of Denmark and Greenland (GEUS), University of Leeds, Center for Polar Observation and Modelling (CPOM), Niels Bohr Institute (BNBI), Nansen Environmental and Remote Sensing Center (NERSC), Danish Meteorological Institute (DMI). Science Lead: René Forsberg (DTU Space). Project Manager: Dag Evensberget (S[&]T). 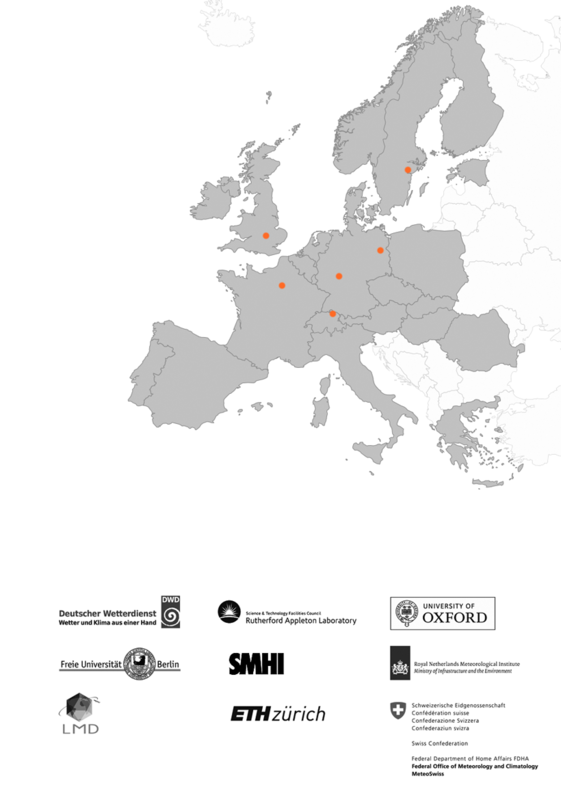 Lates Newsletter: Sep 2015 (COP-21). Project consortium: Université Catholique de Louvain, Earth and Life Institute, Brockmann Consult, University of Jena, Wageningen University (WUR), European Commission Joint Research Centre (JRC), Met Office Hadley Centre, Laboratoire des Sciences du Climat et l'Environnement (LSCE), Max Planck Istitute for Meterology (MPI-M). Science Lead: Pierre Defourny (UCL). Project Manager: Dimitri Lederer (UCL). Latest Newsletter: Sep 2015 (COP-21). 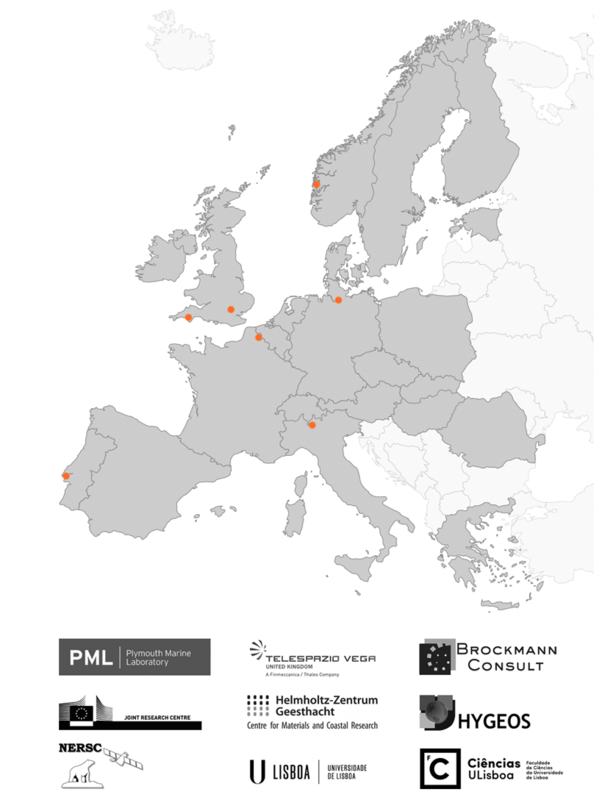 Project consortium: Plymouth Marine Laboratory (PML), Telespazio VEGA UK Ltd (TVUK), Brockmann Consult (BC), European Commission Joint Research Centre (JRC), Helmholtz-Zentrum Geesthacht (HZG), HYGEOS, Nansen Environmental and Remote Sensing Center (NERSC), University of Lisbon (FCUL). Science Lead: Shuba Sathyendranath (PML). Project Manager: John Swinton (TVUK). Latest Newsletter: Sep 2015 (COP-21). 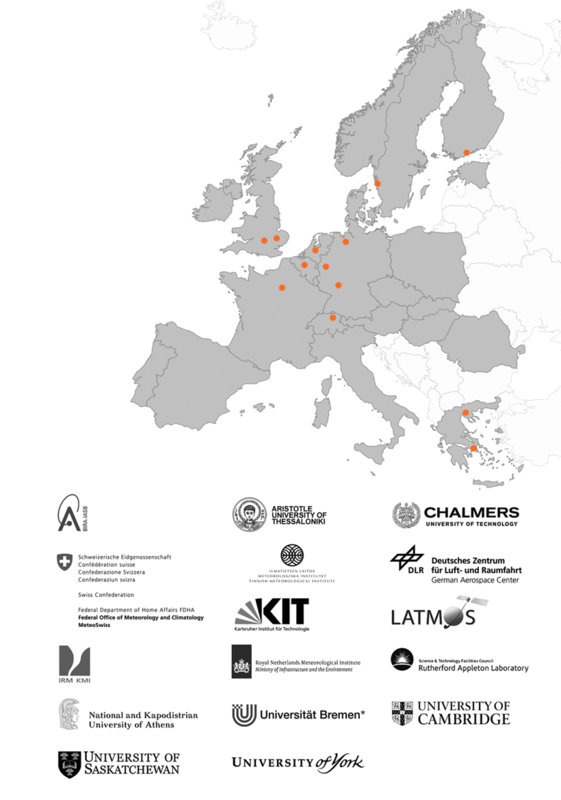 Project consortium: Belgian Institute for Space Aeronomy (BIRA-IASB), Aristotle University of Thessaloniki, Chalmers University of Technology, Federal Office of Meteorology and Climatology (Meteo-Swiss), Finnish Meteorological Institute (FMI), German Aerospace Center (DLR), Karlsruhe Institute of Technology (KIT), Laboratoire Atmosphères, Milieux, Observations, Spatiales (LATMOS), Royal Meteorological Institute of Belgium (KMI-IRM), Royal Netherlands Meteorological Institute (KNMI), Rutherford Appleton Laboratory (RAL), University of Athens, University of Bremen, Institute of Environmental Physics (IUP), University of Cambridge, University of Saskatchewan, University of York. Science Lead: Michel van Roozendael (Aeronomie) Project Manager: Nathalie Kalb (Aeronomie). Latest Newsletter: Sep 2015 (COP-21). Project consortium: Nansen Environmental and Remote Sensing Centre (NERSC), CGI, Norwegian Meterological Institute, Danmarks Meteorologiske Institut (DMI), Danish Technical University (DTU), Finnish Meteorological Institute (FMI), University College London (UCL) Centre for Polar Observation and Modelling, University of Cambridge Polar Ocean Physics Group, Universität Bremen, Universität Hamburg, Institute Française de Researche pour l'Exploitation de la Mer (Ifremer), Max Planck Institut für Meterologie (MPI-M). Science Lead: Stein Sandven (NERSC). Project Manager: Gary Timms (CGI). Latest Newsletter: Sep 2015 (COP-21). Project consortium: Collecte Localisation Satellites (CLS), CGI, Laboratoire d'Études en Geophysique et Oceanographie Spatiales (LEGOS), Universität Hamburg, Nansen Environmental and Remote Sensing Centre (NERSC), European Centre for Medium-range Weather Forecasts (ECMWF), Technical University of Denmark National Space, Institute (DTU-Space), Technical University of Munich, German Research Centre for Geosciences (GFZ), isardSAT, National Oceanography Centre (NOC), Faculdade de Ciencias da Universidade do Porto (FCUP), Plymouth Marine Laboratory (PML), University of Bonn, Technical University of Darmstadt. Science Lead: Anny Cazenave (ISSI). Project Managers: Gilles Larnicol (CLS), Jean-François Legeais (CLS). Latest Newsletter: Apr 2016 (COP-21). 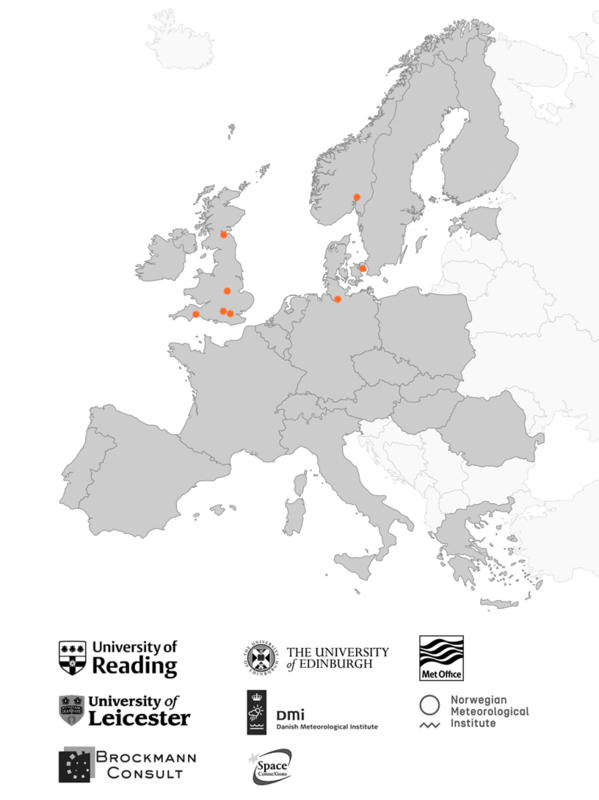 Project consortium: University of Reading, University of Edinburgh, The Met Office, University of Leicester, Danmarks Meteorologiske Institut (DMI), Norwegian Meteorological Institute, Brockman Consult, Space Connexions. Science Lead: Chris Merchant (U Reading). Project Manager: Hugh Kelliher (Space Connections). Latest Newsletter: Sep 2015 (COP-21). Project consortium: Earth Observation Data Centre for Water Resources Monitoring GmbH (EODC), Technische Universität Wien (TUW), GeoVille Information Systems GmbH (GeoVille), Angewandte Wissenschaft Software und Technologie GmbH (AWST), Transmissivity BV, Eidgenössische Technische Hochschule Zürich (ETH Zürich), Finnish Meteorolocial Institute (FMI), University College Cork (UCC), Norwegian Institute for Air Research (NILU). Science Lead: Wolfgang Wagner (TU Wien). Project Manager: Eva Haas (Geoville). Latest Newsletter: Sep 2015 (COP-21). Project consortium: UK Met Office Hadley Centre, European Centre for Medium-Range Weather Forecasts, Max-Plank-Institut für Meteorologie (MPI-M), Swedish Meteorological and Hydrological Institute (SMHI), Météo France. Science Lead:Roger Saunders (Met Office). Project Manager: Paul van der Linden (Met Office). Latest Newsletter: Jan 2016. Project consortium: Technische Universitat Dresden, Laboratoire d'Etudes en Geophysique et Oceanographie Spatiales (LEGOS), University of Reading;University of Bremen, University of Zurich, University of Leeds, Technical University of Denmark (DTU), Goethe-Universitat Frankfurt, Nansen Environmental and Remote Sensing Center (NERSC). Science Lead:Martin Horwath (Technische Universitat Dresden). Project Manager: Martin Horwath (Technische Universitat Dresden). Project consortium: TVUK, Rutherford Appleton Laboratory (RAL), Brockmann Consult, CGI, Univeristy of Reading. Science Lead: Victoria Bennett (RAL). Project Manager: Kevin Halsall (TVUK). Latest Newsletter: Apr 2016. Science Lead: Carsten Brockmann (Brockmann Consult). Project Manager: Anna Corlyon (TVUK). Latest Newsletter: Apr 2016. Lead: Philip Eales (Planetary Visions). Latest Newsletter: Apr 2016.